My apologies to you, our Hope4Congo readers, I am late with this week’s post. I’ve been struggling with a cold and my brain is in a fog. Plus I’ve had technical problems with my computer–more about that in a future post. The usual posting day for this website is on Thursdays. Recently there have been additional items to include on our website. Therefore I’ve posted twice / week, on Tuesdays as well as Thursdays. That won’t always happen. In September 2014 AIMM made room in their limited office space for Charles to begin the vision for the Leadership Support Network. Fund-raising and vision framing began and were successful. 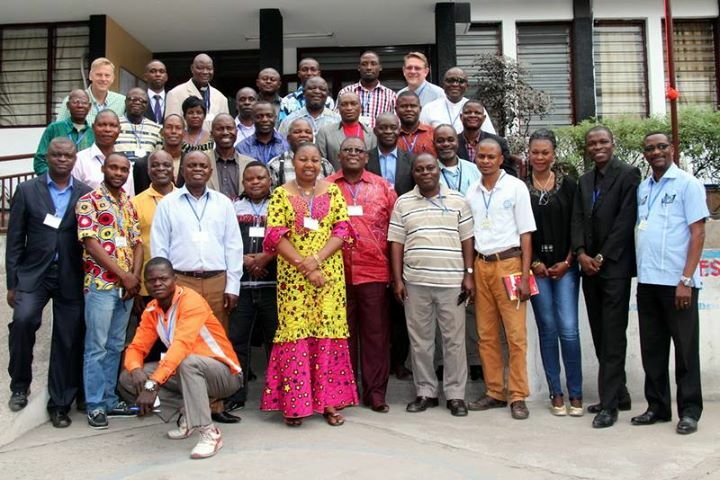 In November 2014, Charles met with Congolese brothers to discuss and identify core values to under gird the ministry. 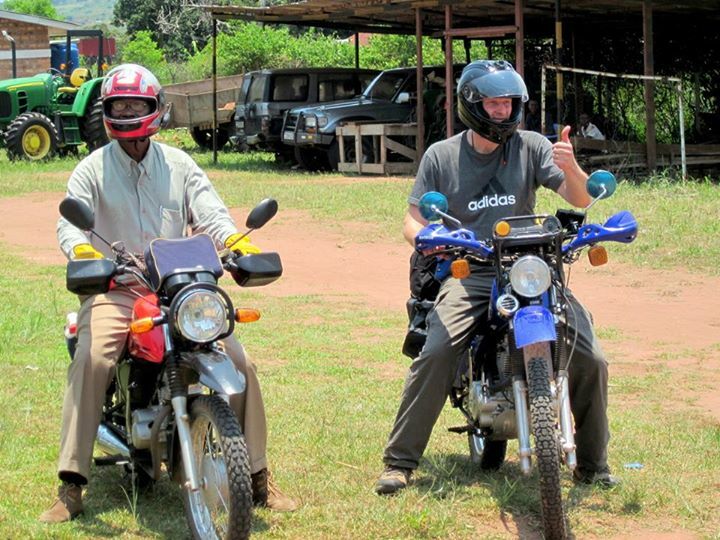 In March 2015 an ambitious three-week Congo visit included preaching in churches, traveling to Tshikapa with Leonard to present the vision, and a 1000 km trek with Albert across south-central Congo to visit church leaders and communities. As you can imagine a lot of work went into translations of literature and location logistics for the seminars. Many wonderful God signs there included cooperation among other ministries in Congo. Praise God for how he organized all this through his willing servants! All that preparation and planning led up to the two seminars this year. If you’ve been reading this website regularly you already know about the success of those. Again, we praise God that leaders have been equipped to go and help train other leaders. Please pray for continued networking to train, develop, and encourage the Congolese leadership.